The Department of Telecommunications is located in Hamilton and works under the Ministry of Economic Development and Tourism in order to strengthen the country’s GDP and encourage tourism. 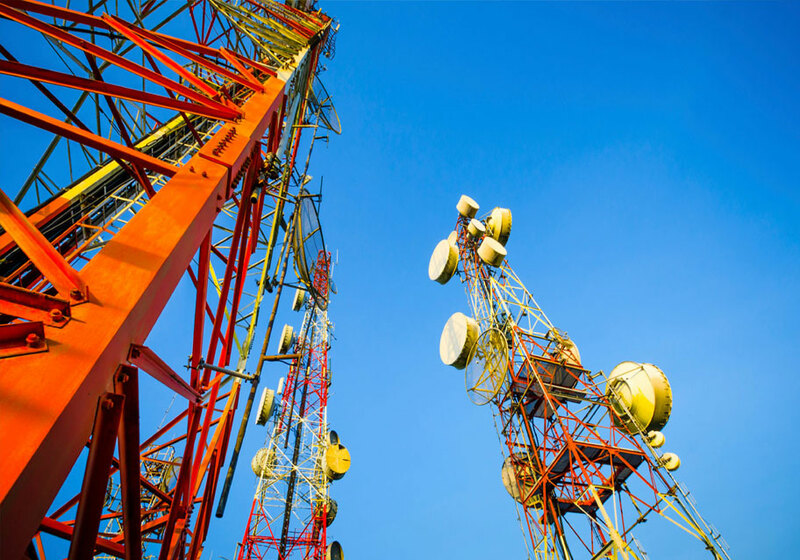 We are responsible for developing telecommunications policy in Bermuda and also monitoring broadcasting content and controlling political broadcast on the Island. The Department of Telecommunications plays an active role in rating films and ensures that no obscene content is broadcast through the broadcasting commissioners. We work with the Telecommunication Commission to grant broadcasting licenses. We’re committed to complying with the Bermudian Acts for Broadcasting and Telecommunications and following the code of conduct. Contact us to learn more!